Starting with RSEvents!Pro ver. 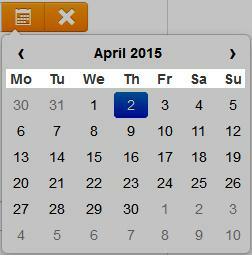 1.8.0 a new calendar was introduced for the front-end and back-end event editing layout. Not only that the new calendar is now based on Bootstrap, allowing for its resizing depending on the dimensions of the display that it is shown on, but it also allows setting the default starting weekday. In this article you will learn how to change this. The method presented above, although correct, is not the safest possible. 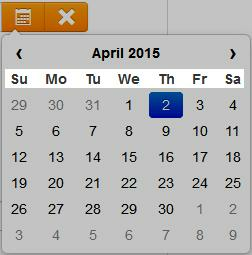 Future component updates will rewrite the language files and the starting weekday will be reset to Monday. To overcome this setback, you will need to perform a language override instead.